Charming Cape Cod with tons of character awaits its new owner to make it great again. Tons of potential! Being sold AS IS. New siding or fresh paint needed! 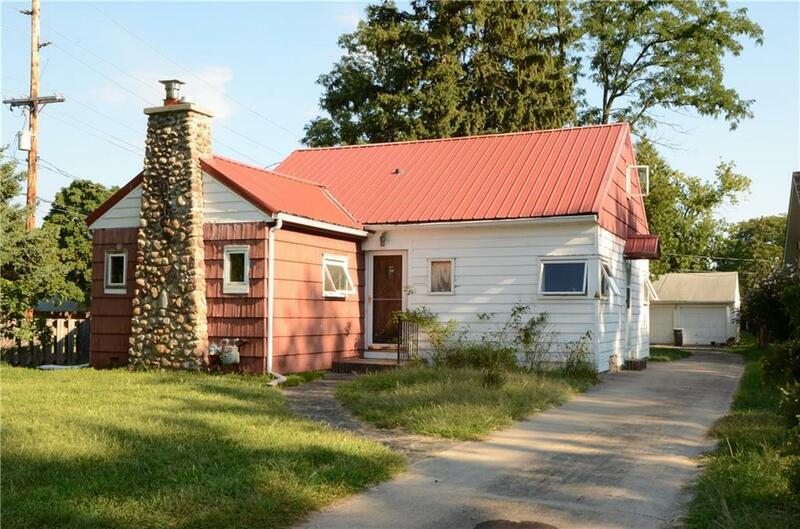 3BR, 2BA, 2 car detached garage, beautiful maple floors in hallway & 1st floor bedrooms, newly updated kitchen, living room has knotty pine walls/ceiling, oak peg floor & stone fireplace w/ wood stove insert. Many built-in closets & storage spaces. Delayed negotiations form attached. Showings start 9/6, Negotiations 9/9 at noon. Even though the exterior needs work, the inside of this home is sure to surprise everyone who sees it!